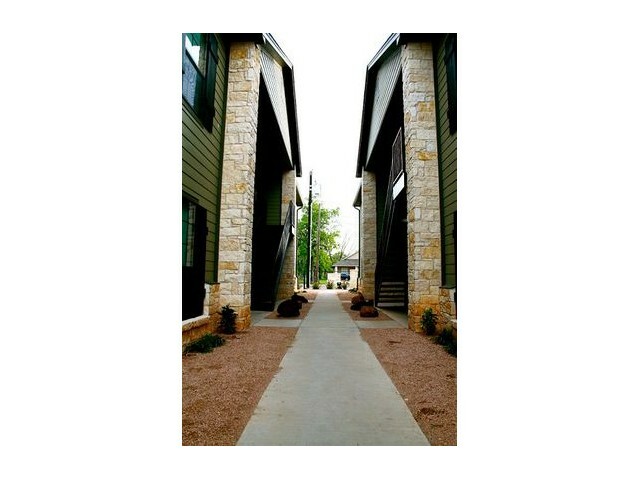 Bear Den is a small community located near Baylor University consisting of 8 units. Each unit has three bedrooms, each with its own private bath and additional half bath for guests. Amenities include modern black appliances, black granite countertops, ceramic tile throughout the kitchen, bathrooms, dining area, halls and entry way. The common room and bedrooms are carpeted.